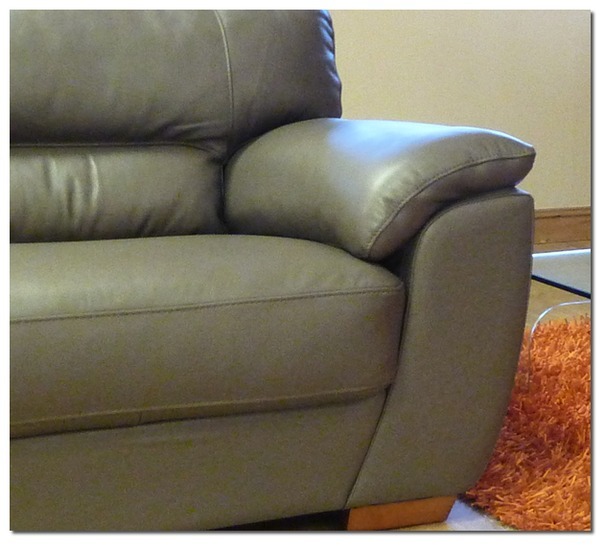 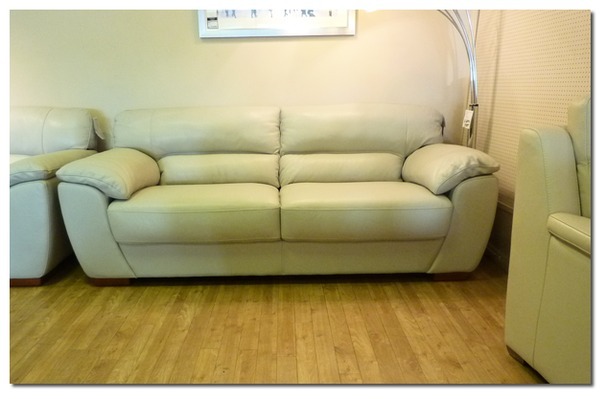 Ultra soft but hard wearing hide, high back and soft cushion arms mean you can have the luxury at a low price. 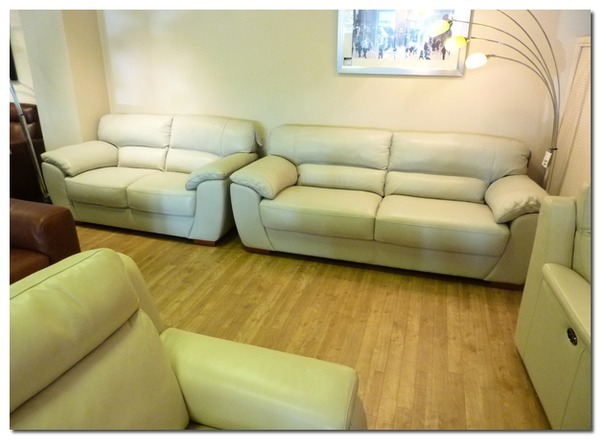 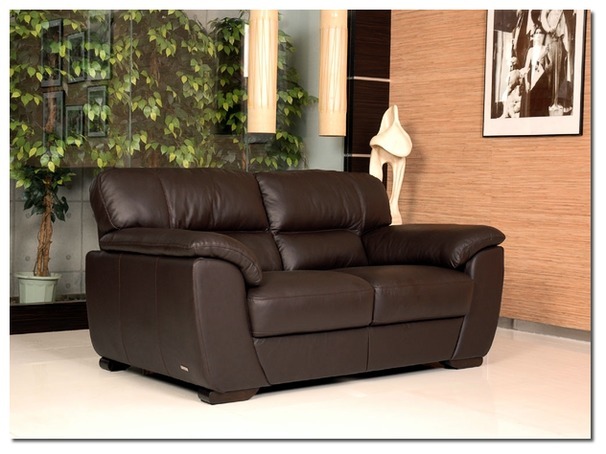 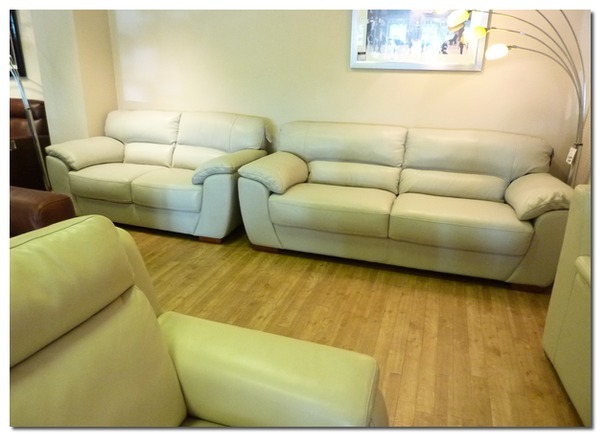 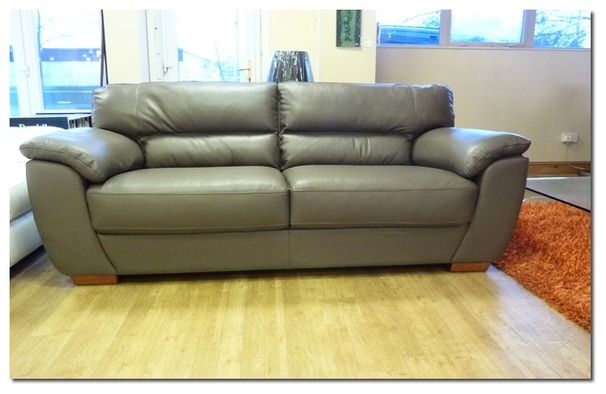 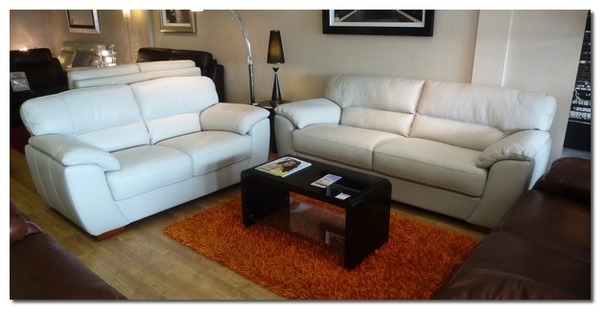 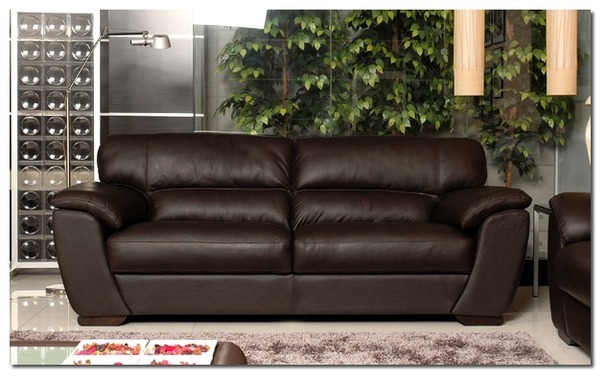 We buy large quantities of this suite in high grade mid brown hide which means we can offer you a fantastic deal. 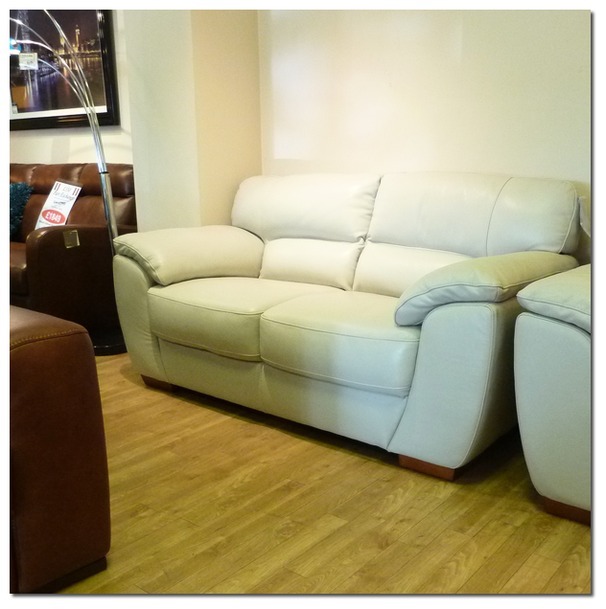 The Seville has an extra deep seat so ideal for relaxing with the family at the end of day. 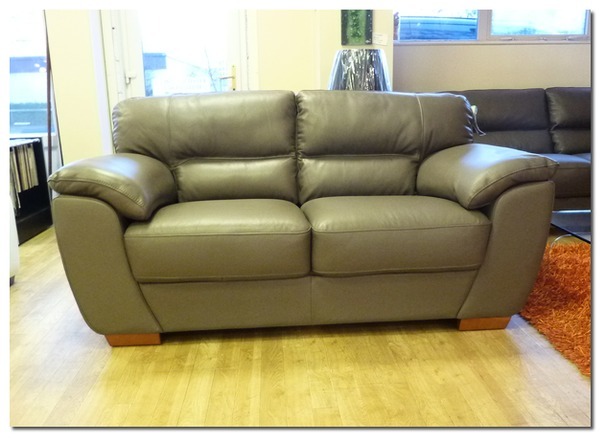 Available to view at Cardiff, Newport and the Swansea Fabric and leather superstore.